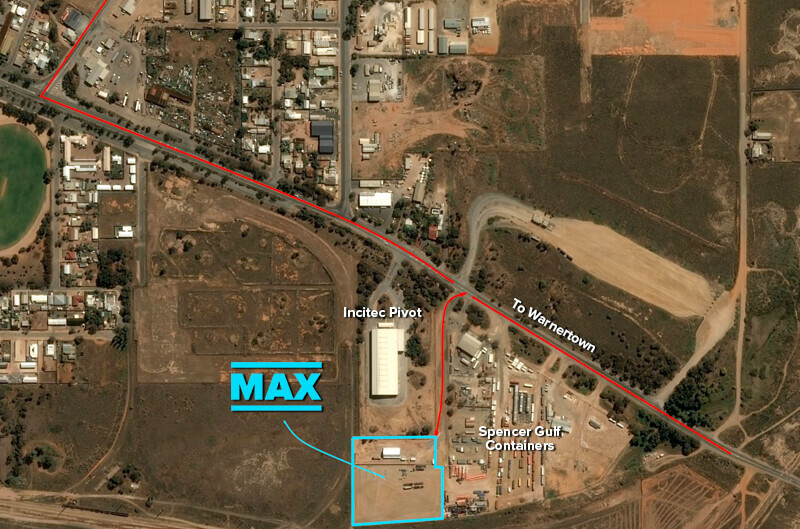 MAX Cranes Port Pirie was established in July 2017 and is located at lot 371, 192 Warnertown Road Port Pirie. 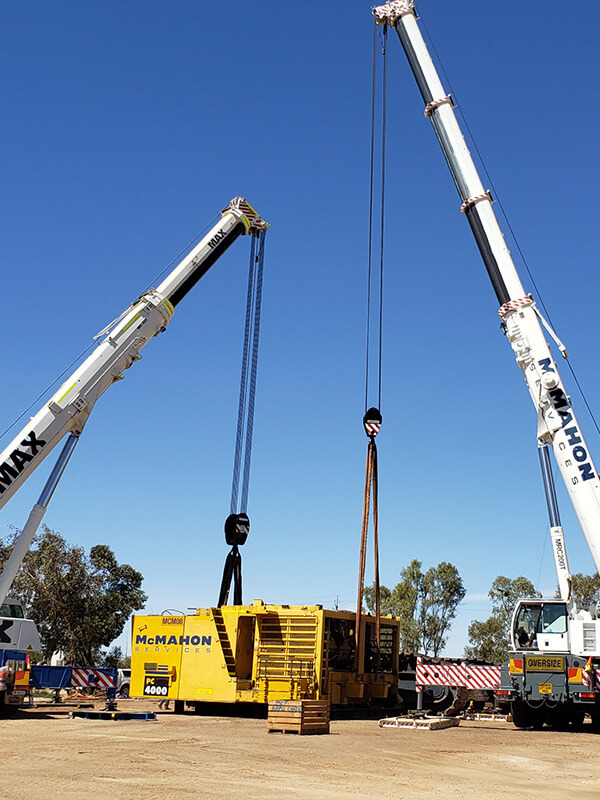 MAX Cranes Port Pirie recently achieved accreditation for Workzone Traffic Management. 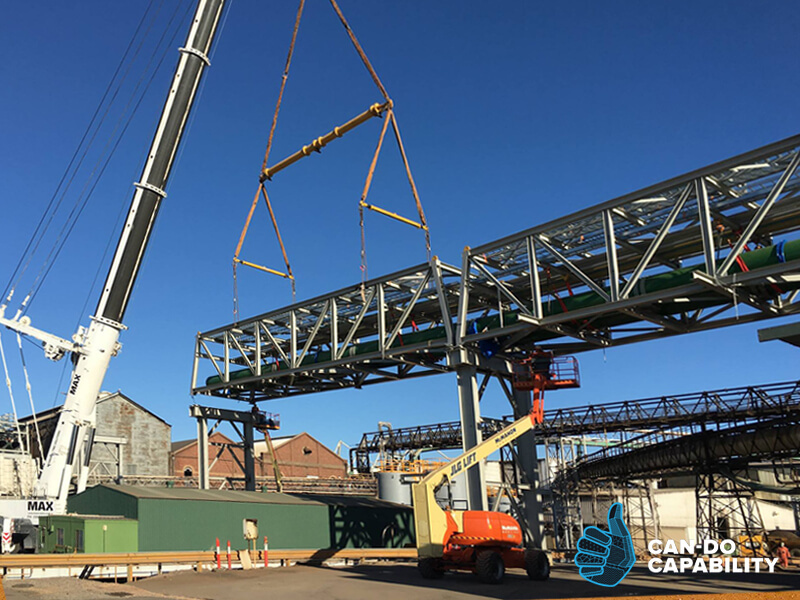 RapidPlan software was created to develop traffic control plans & streamline regulatory approvals. 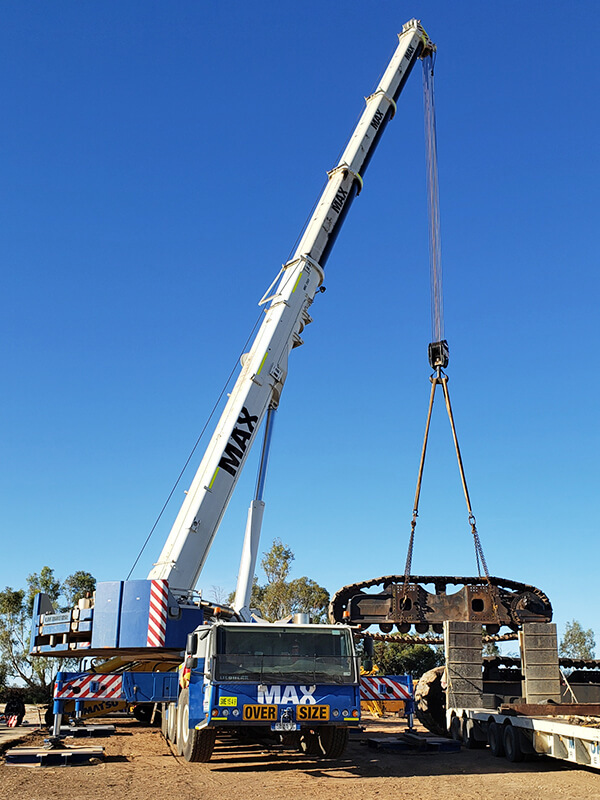 MAX Traffic Management is available throughout Regional SA. 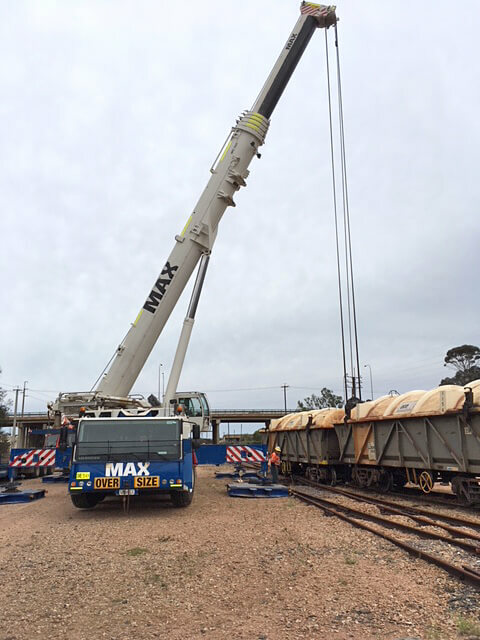 Please contact Steve Williams on 0438 259 124 for more information. 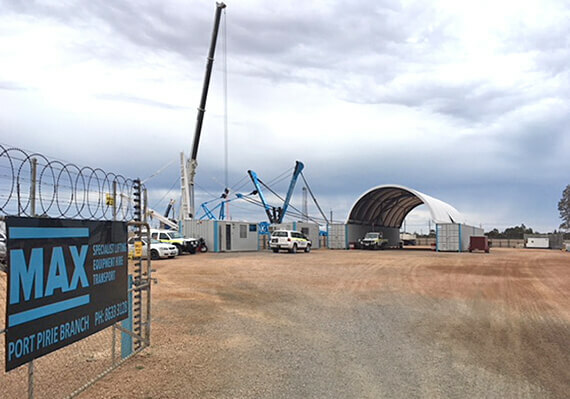 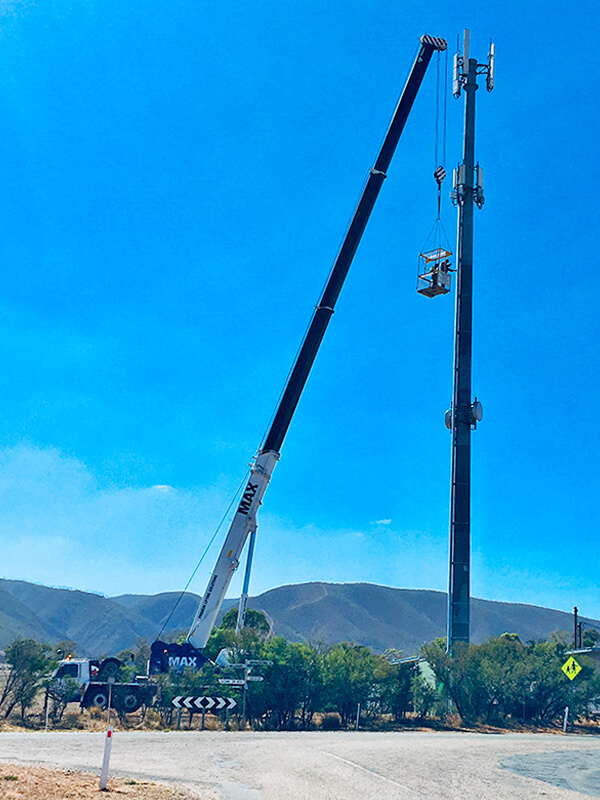 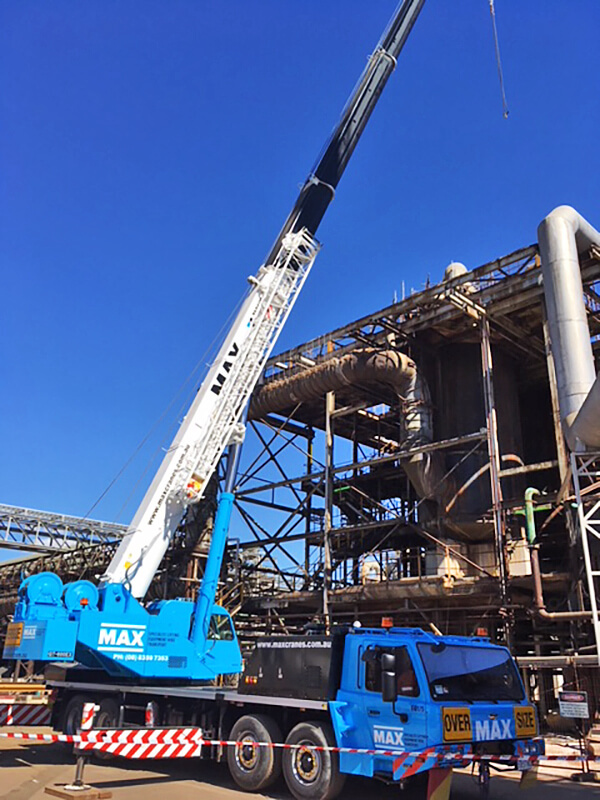 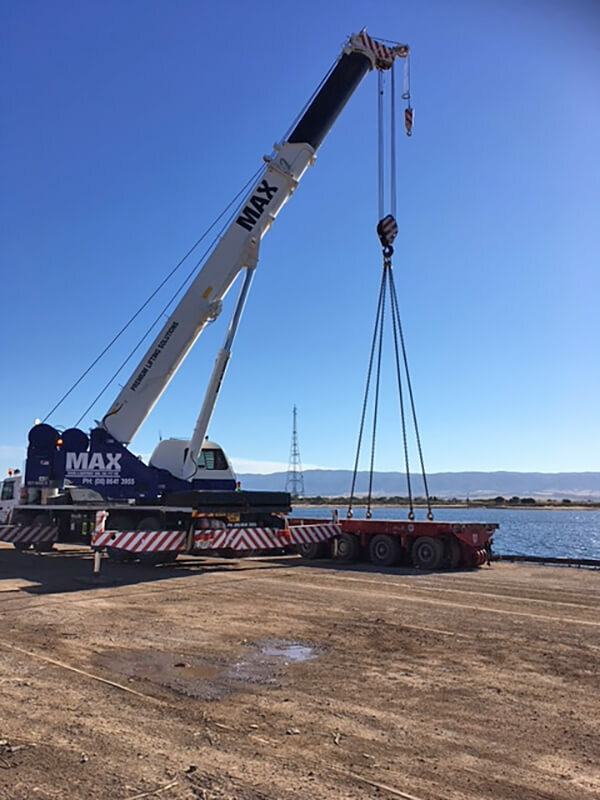 MAX Cranes Port Pirie services a diverse range of clients within the Mid North and Yorke Peninsula regions, industries include mineral processing plants, agriculture, maritime, rail, renewable energy and infrastructure.